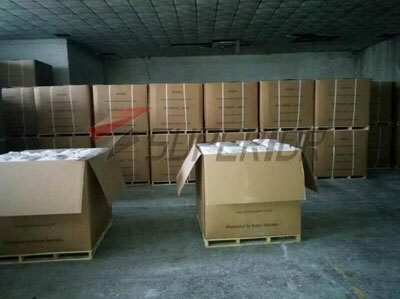 Micro Silica Fume (scientific name Microsilica or Silica Fume), The average particle size of the micro silicon powder is 0.15-0.20μm, Specific surface area is 15000-20000 m2/kg, which has a very strong surface activity. 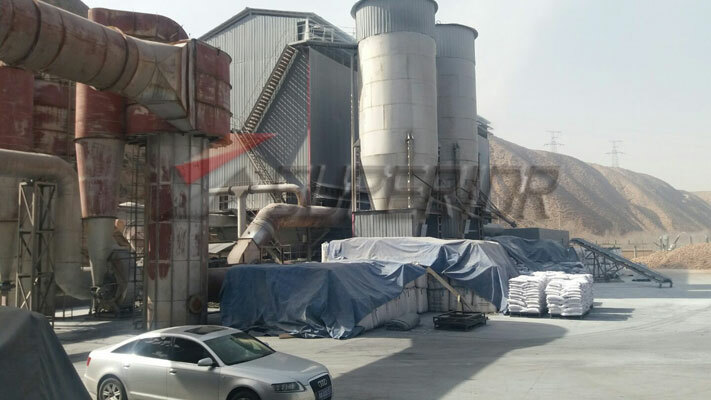 Micro Silica Fume (scientific name Microsilica or Silica Fume), in the department of smelting ferrosilicon and industrial silicon, through the flue exhaust steam oxidation, specially designed silica dust collector to collect the amorphous powder SiO2. 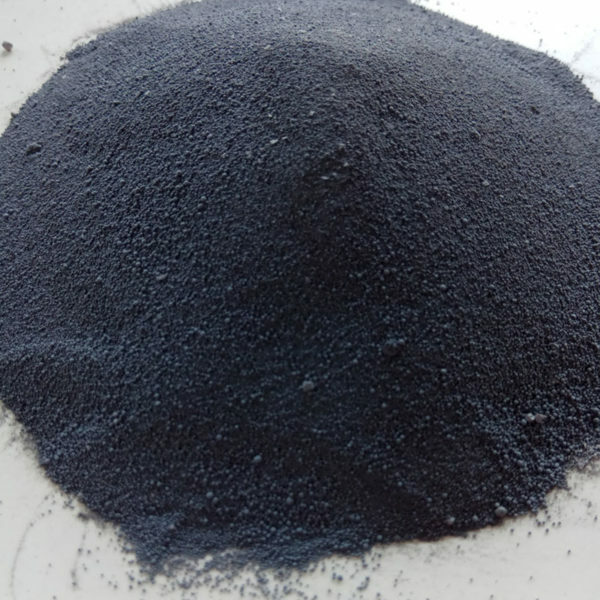 The average particle size of the micro silicon powder is 0.15-0.20μm, Specific surface area is 15000-20000 m2/kg, which has a very strong surface activity. 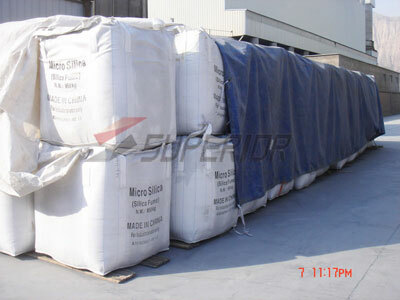 A large number of micro silica is mainly used in cement or concrete admixture, in order to improve the performance of cement or concrete, preparation with high strength (more than C80), wear resistance, erosion resistance, corrosion resistance, anti permeability and frost resistance, early strength special concrete, used for Concrete, Refractory, High Performance Concrete, Oil and Gas Industry, Ceramics, Concrete Roofing, Wall boards, Cementation Repair Products, Concrete Tile & Panels, FCB, Shotcrete, Polymers & Elastomers and (SCC) Self-Compacting Concrete. – Potentially smaller structural section. 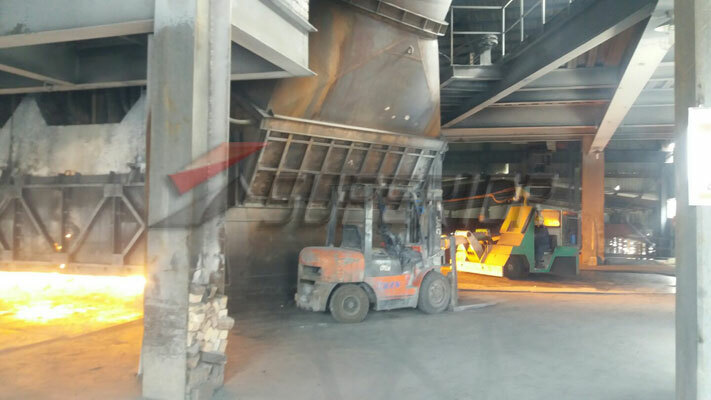 – Less rebound &amp; wastage in shortcreting increase productivity. 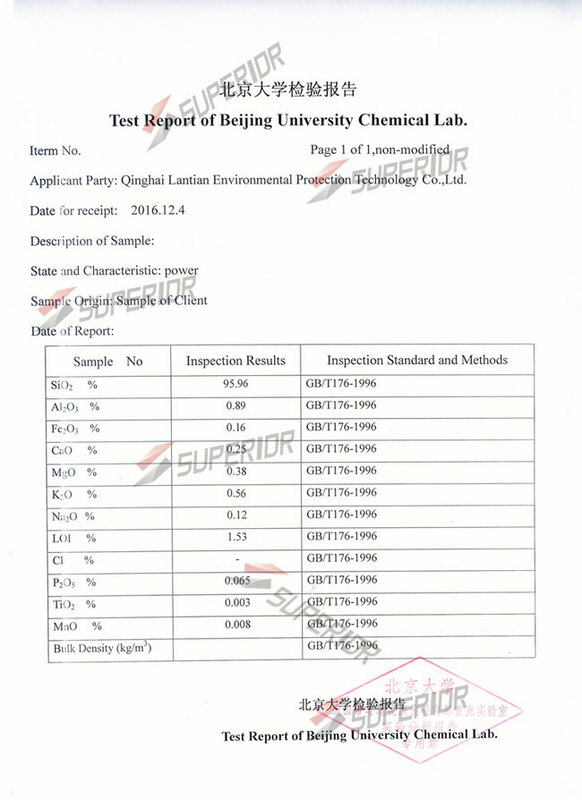 – Improved impremeability to agressive agent. – Reduced susceptibility to sulphate attack & alkali-aggregate expansion. – Improved cohesiveness reduces segregation & pumpability. – Reduced bleeding allows early finishing. 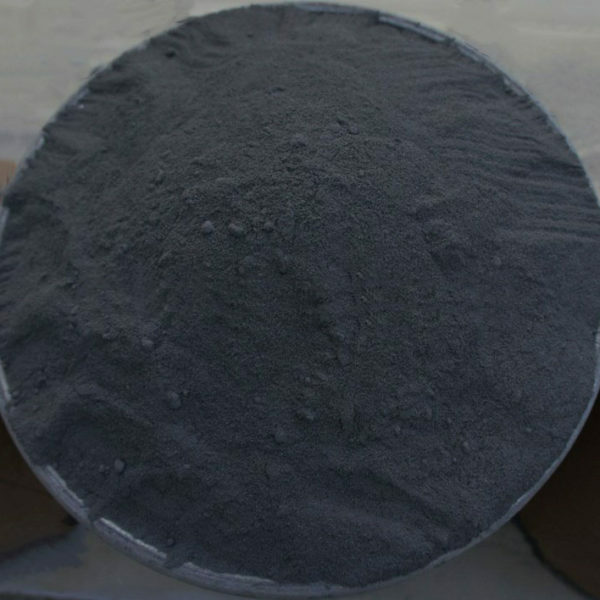 – Improved finishing & electrical resistivity.